With so many different beauty products, lines, and brands out there, it’s becoming somewhat of a challenge to find what’s best for your skin. More so, it has become difficult to differentiate eco brands according to the ones that are truly non-harmful towards the environment and those that in reality are. With a little bit of time and research however, you can surely find what products are best for you as well as for the planet. If you haven’t heard of LUSH, you’ll be glad you just did. LUSH is considered to be one of the most ethical companies in the beauty industry. They carry soap, shampoo, face and body moisturizer, lip and eye shadow coloring, and so much more. Their Ethical Buying team travels worldwide to visit their suppliers, to meet the growers and producers and to ensure care for the environment and fair conditions for workers. They also take their policy against animal testing very seriously, buying only ingredients that haven’t been tested on animals, from companies that have never been involved in animal testing. Lavera, carries organic products ranging from hair care to mascara. You really can’t go wrong when using products from Lavera. All of their products are certified organic. 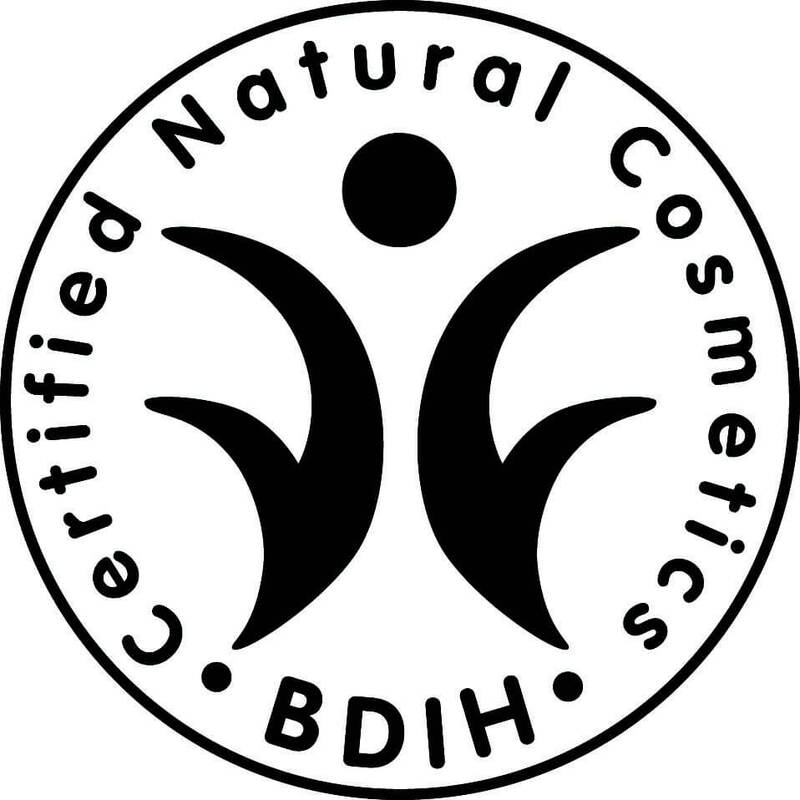 Actually, they adhere to the strict guidelines of the BDIH, a non-profit association that tests products on their production as well as contents, certifying that they truly are organic. If animal cruelty and testing is one of your concerns when buying beauty products, Lavera is also certifies vegan and vegetarian. This line, as well as Lush, is great if you have sensitive skin and are prone to react differently to regular, non organic department store brands. There really are countless beauty and makeup brands on the market. When looking for something specific, like eco friendly and organic products, it has become important to pay closer attention to the ingredients as well as to the company’s certifications and mission statement. Who Said Our Lips Were Sealed? ?? ??? ?? ????. ? ?